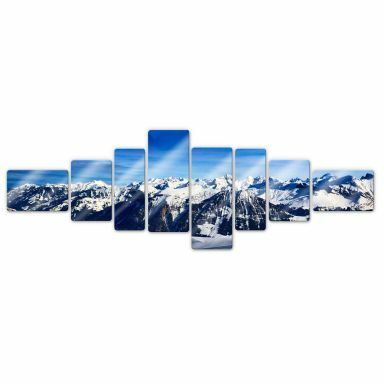 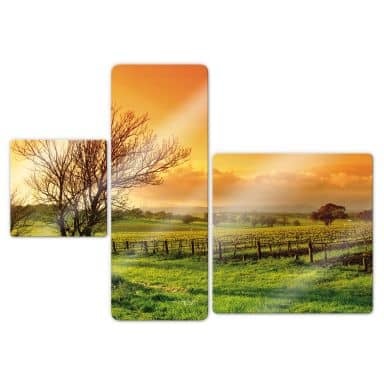 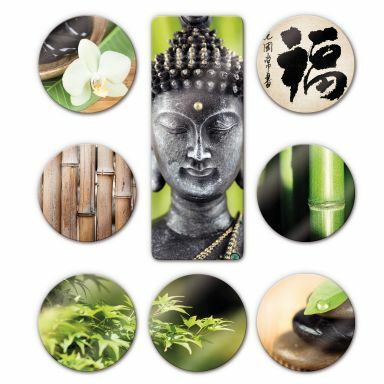 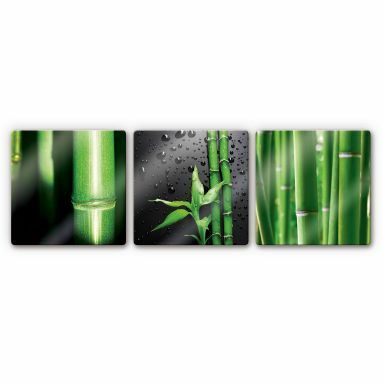 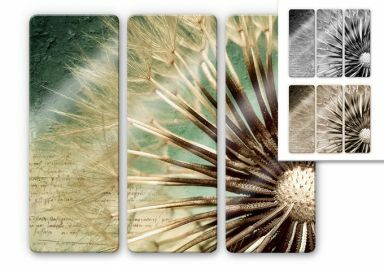 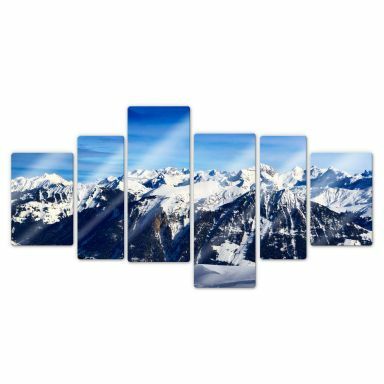 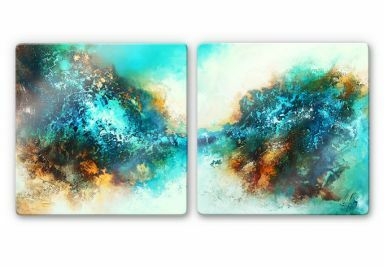 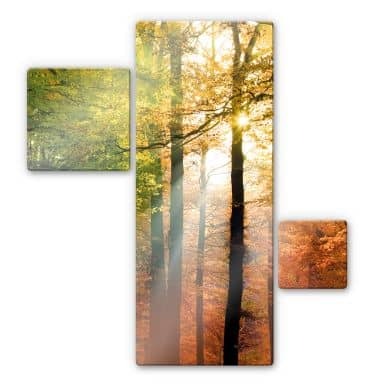 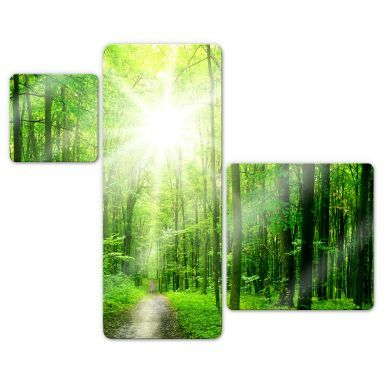 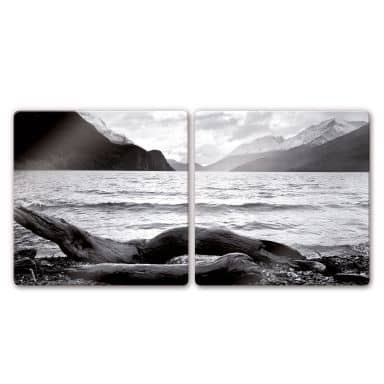 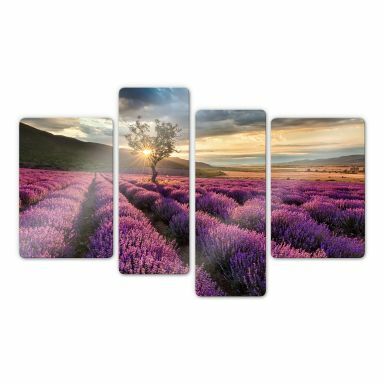 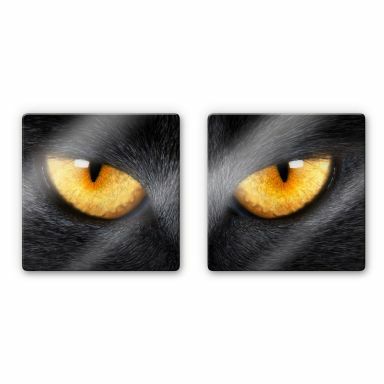 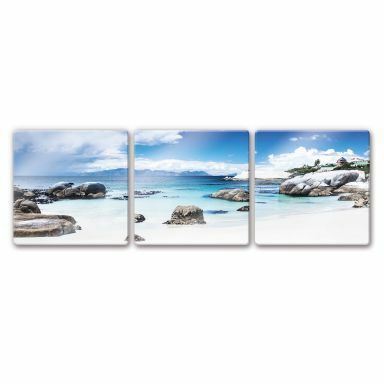 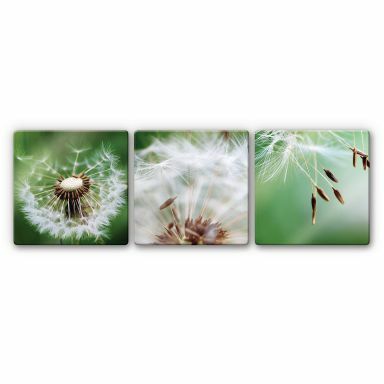 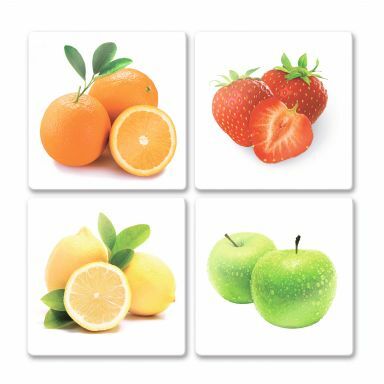 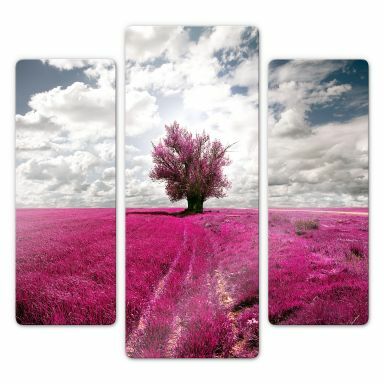 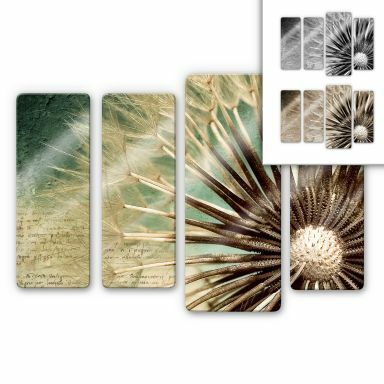 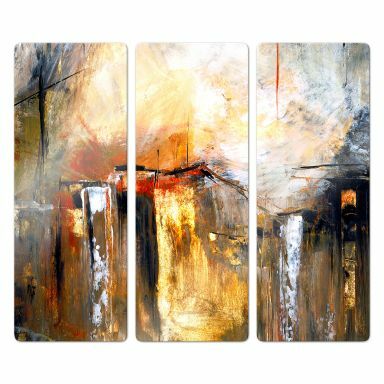 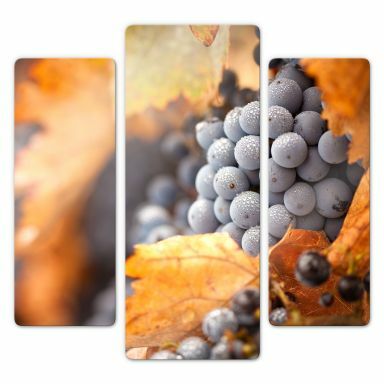 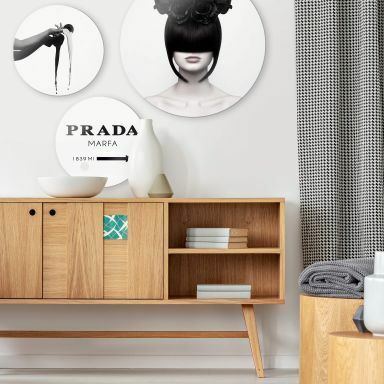 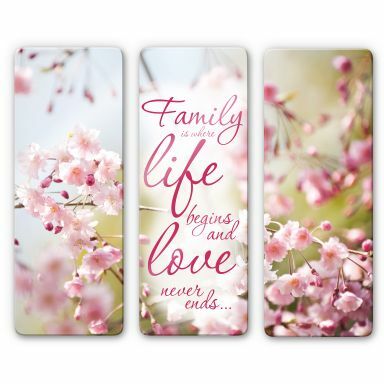 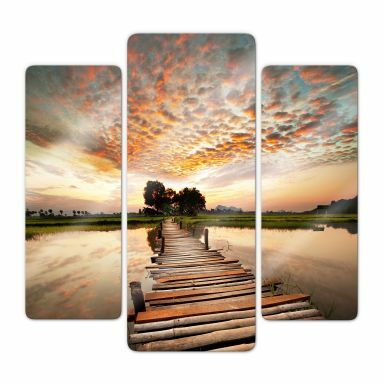 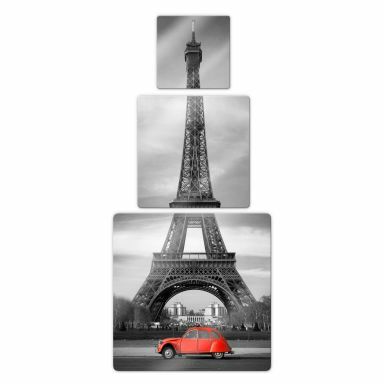 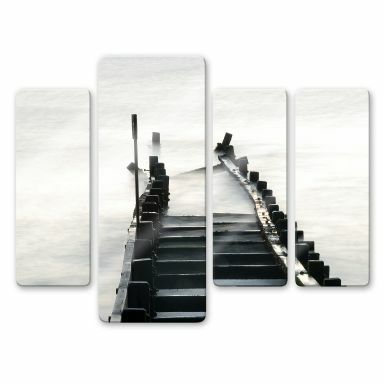 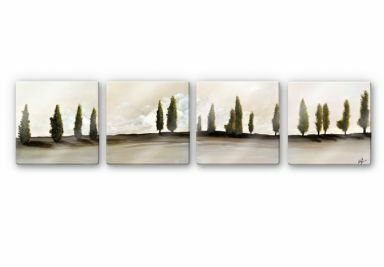 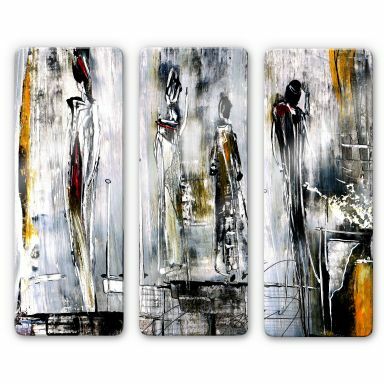 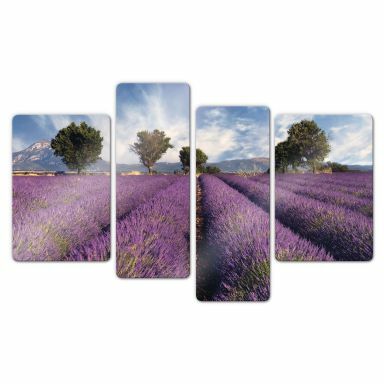 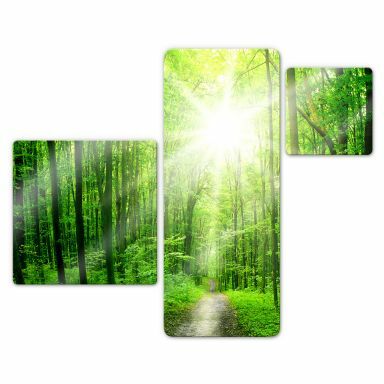 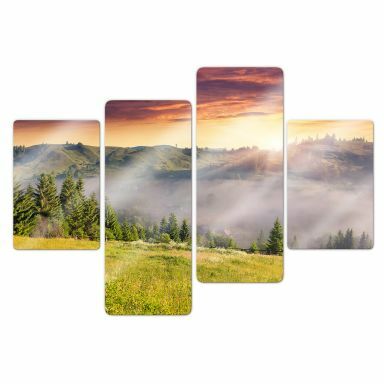 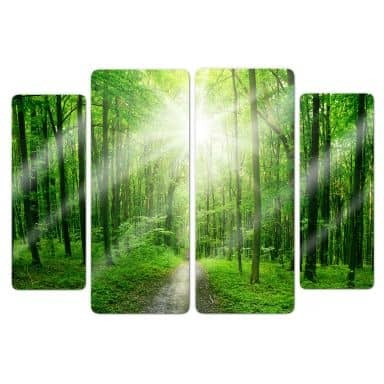 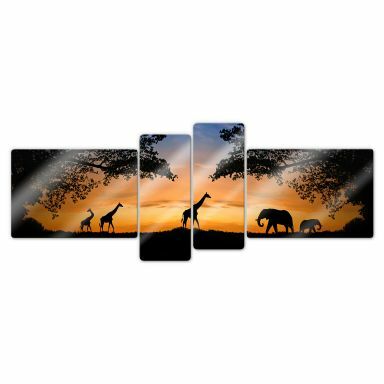 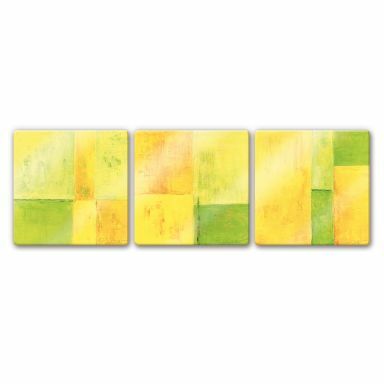 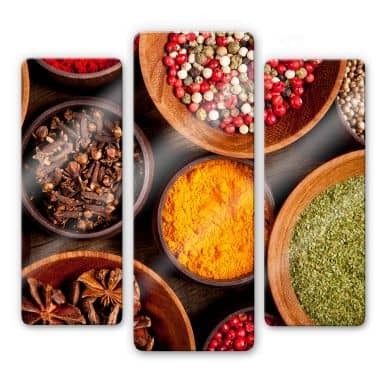 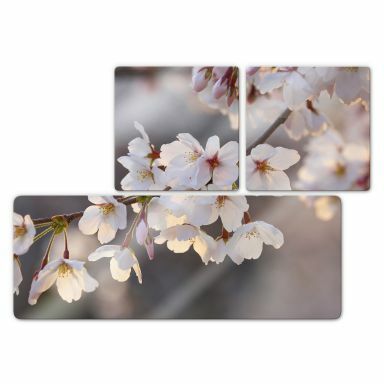 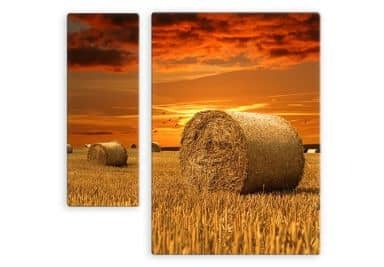 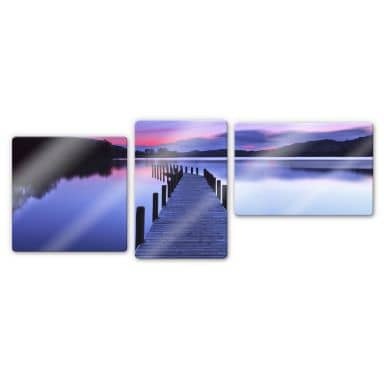 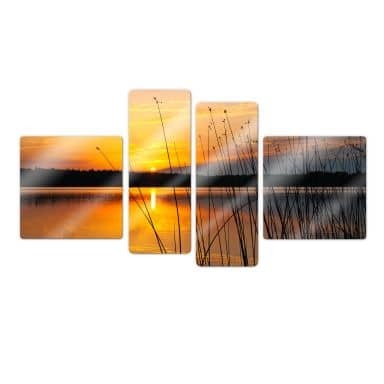 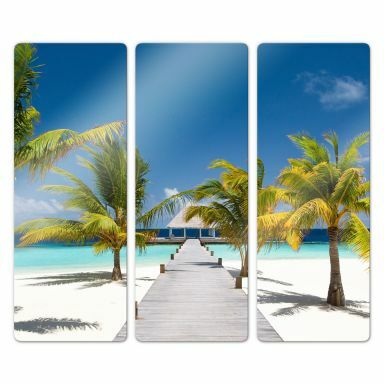 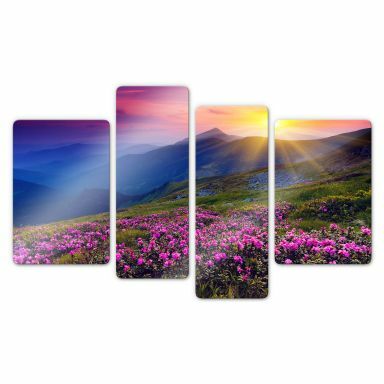 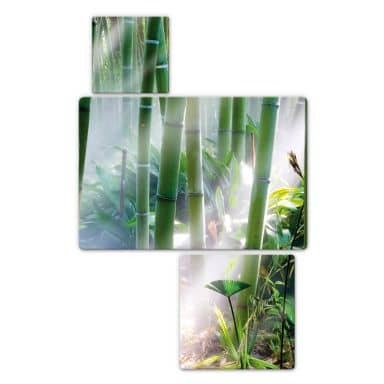 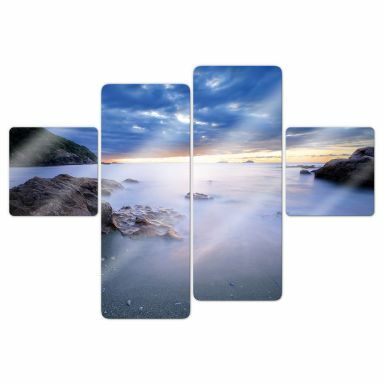 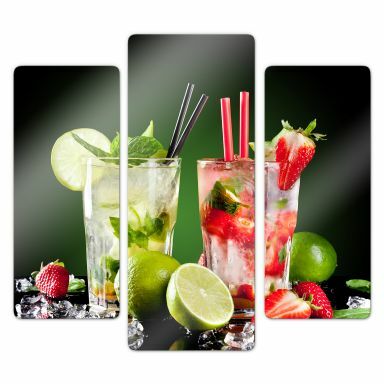 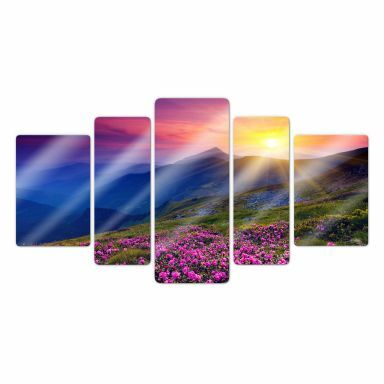 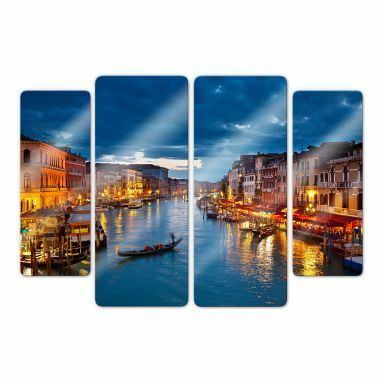 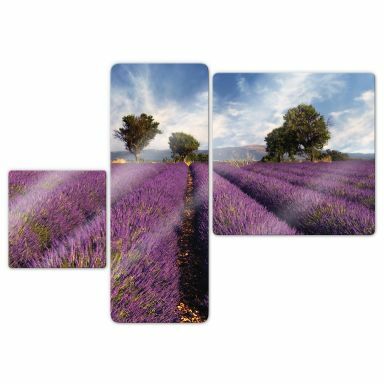 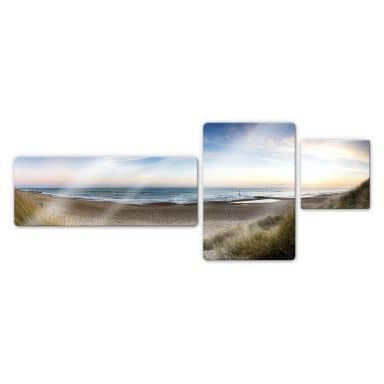 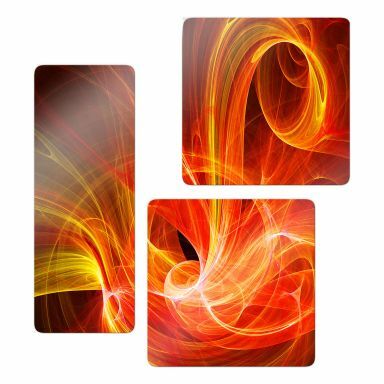 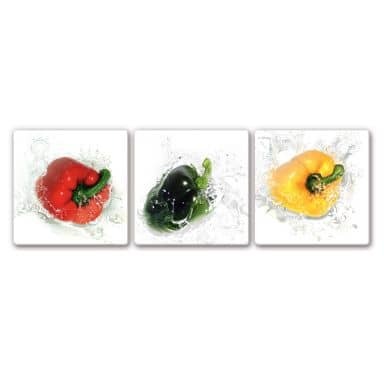 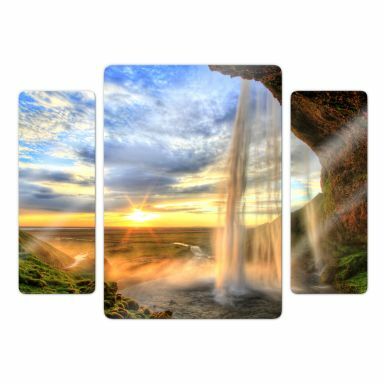 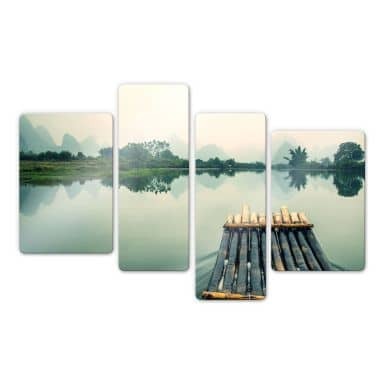 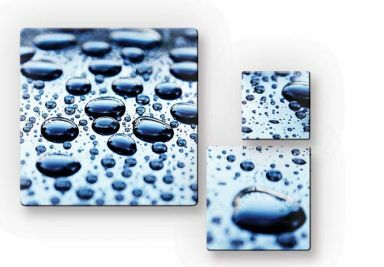 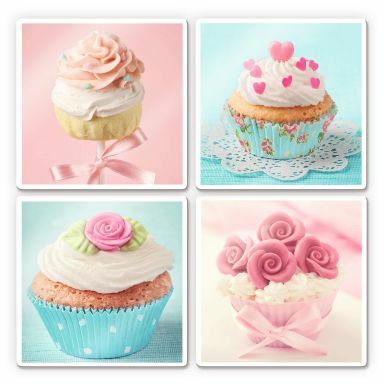 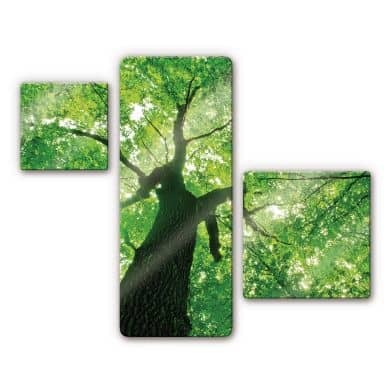 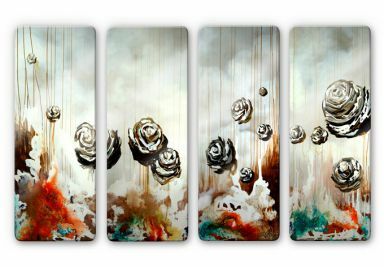 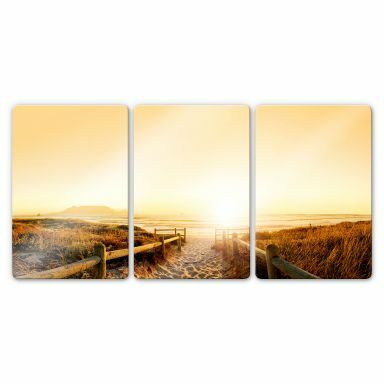 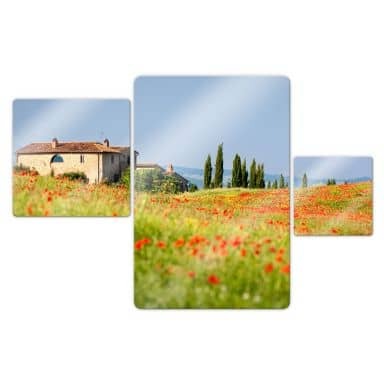 Nowadays there is nothing more effective in setting off the decor of your home than a multi panel art print. 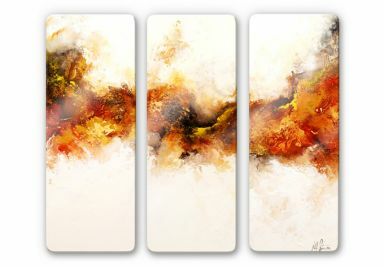 Traditionally, a three-paneled work of art is called a triptych. 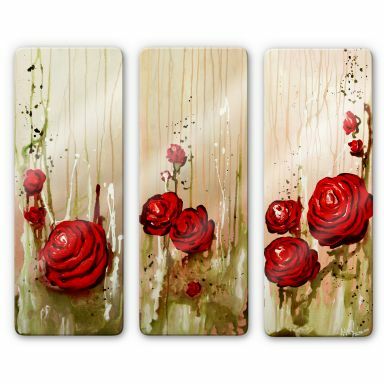 But here at Wall-art we are always looking for new and innovative ways to decorate your home. 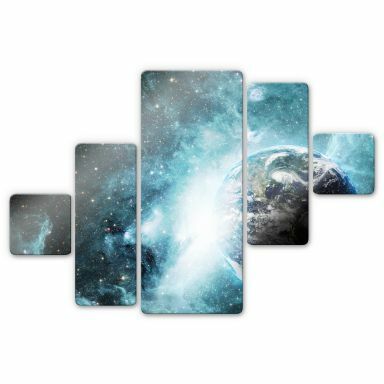 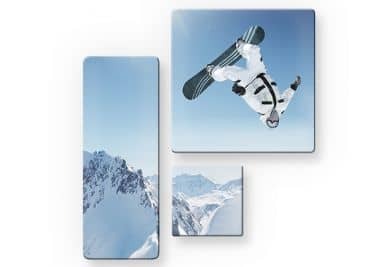 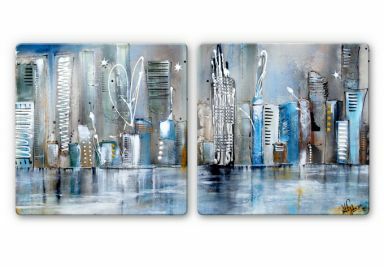 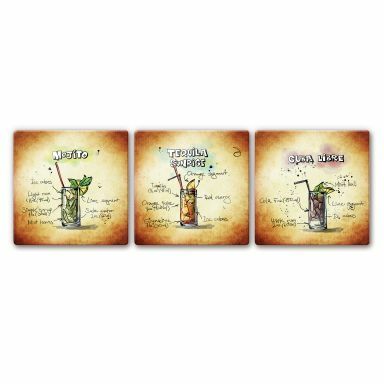 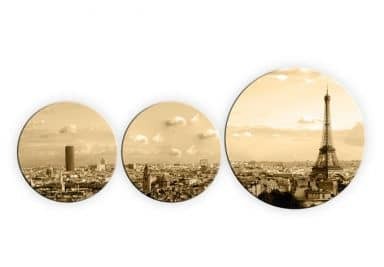 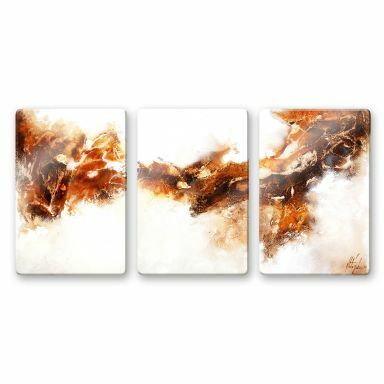 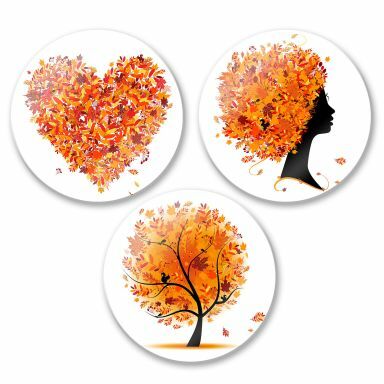 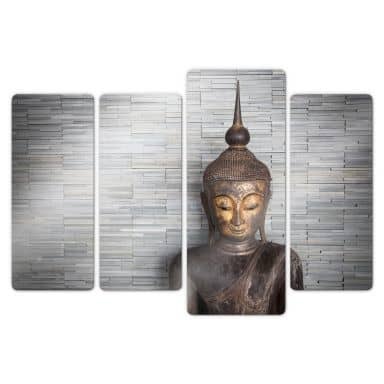 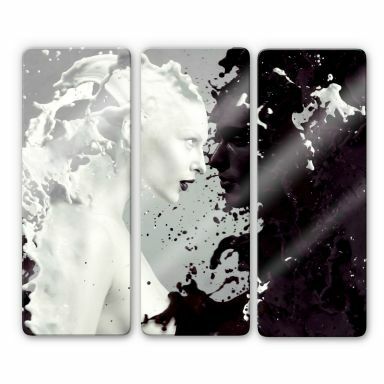 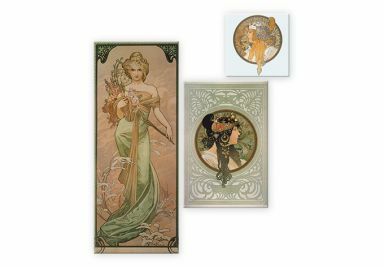 So, we have split some of our most popular wall art into three panels, some in two and some even in four or more pieces. 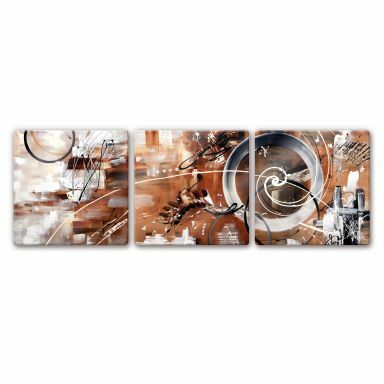 Your choice of artwork will add a sense of quality and elegance to your wall. 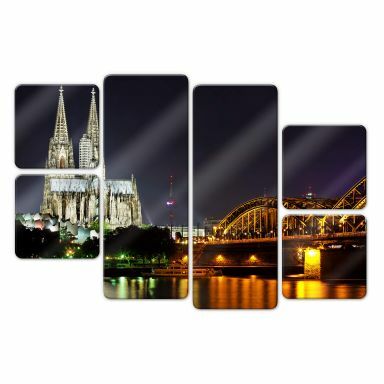 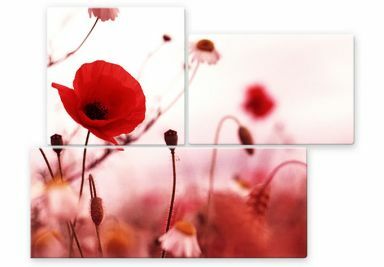 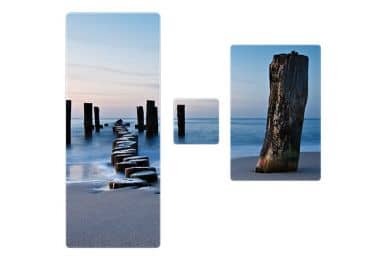 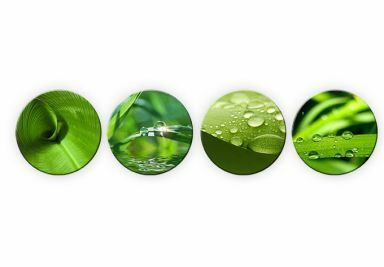 Choose from a large selection at wall-art.com for your walls at home or for your office interior. 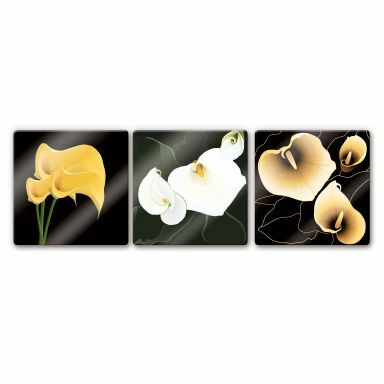 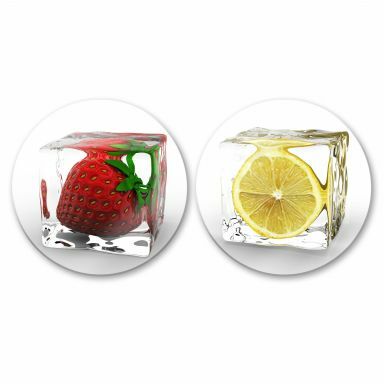 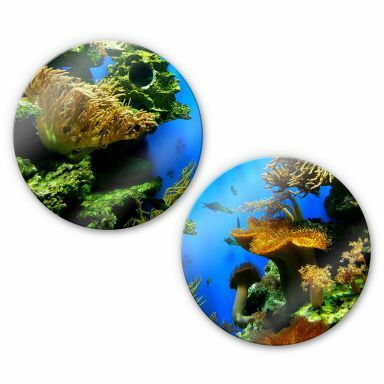 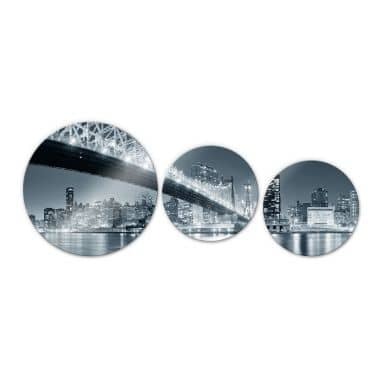 Impress with these wall decoration on glass! 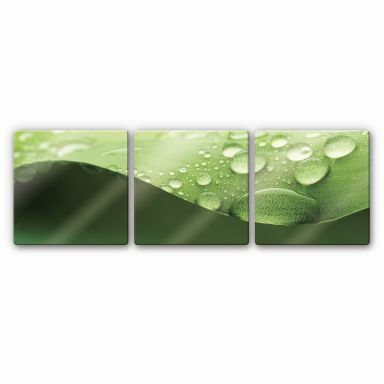 Beautiful natural motif printed on 3 separate glass pieces. 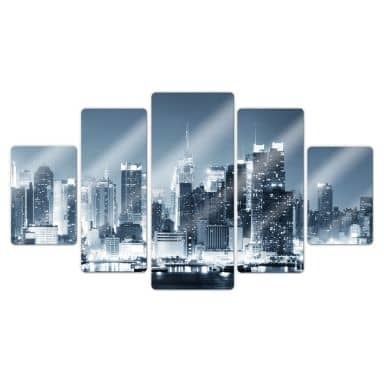 Cool lighting effects on elegant glass. 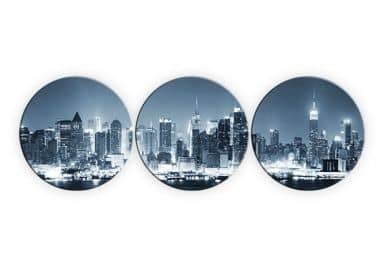 Amazing skyline of the city that never sleeps! 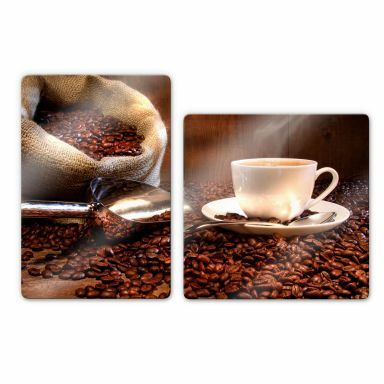 There is always time for a good cup of coffee. 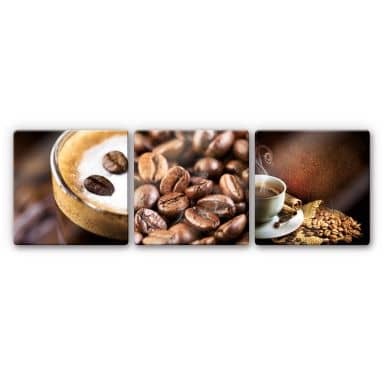 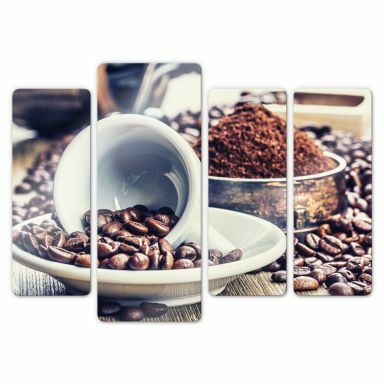 Double coffee enjoyment for your home. 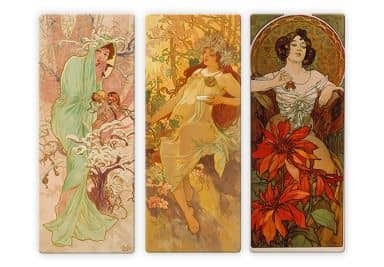 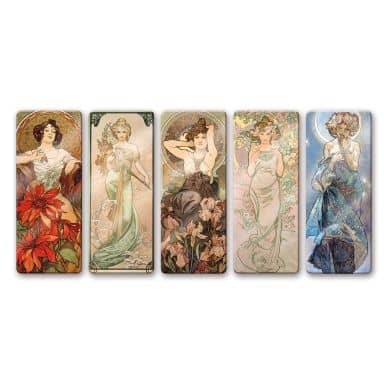 Elegant designs from artist Alfons Mucha on glass. 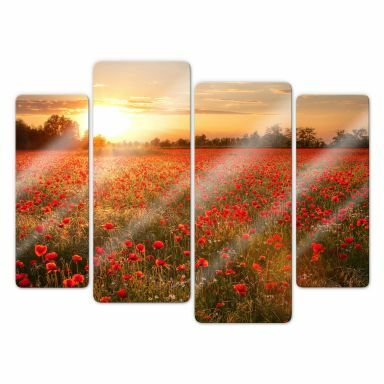 Elegant poppy impressions on glass. 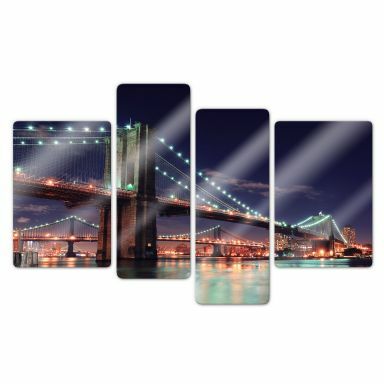 Lights at sea - lovely impression of Manhattan Bridge. 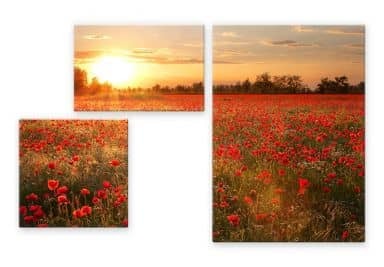 A romantic field with poppies. 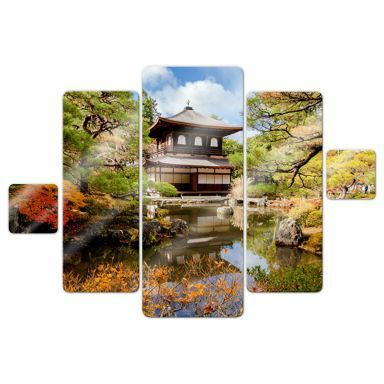 An idyllic design on glass. 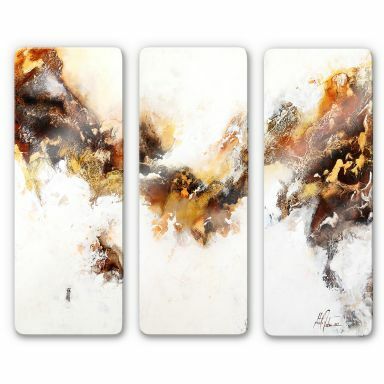 High quality wall art on glass by Nathalie Fedrau. 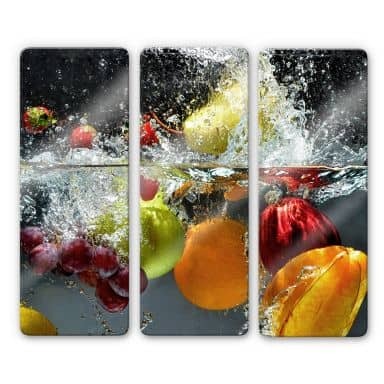 Great addition to any party-style kitchen. 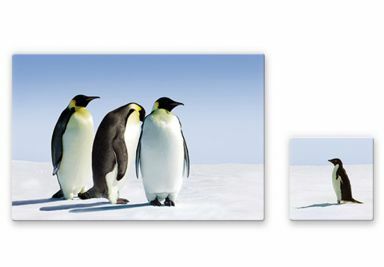 A cute penguin on glass. 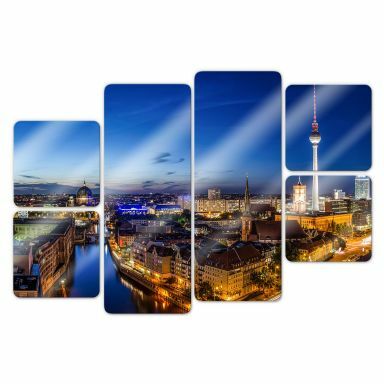 Nice panoramic view of Berlin! 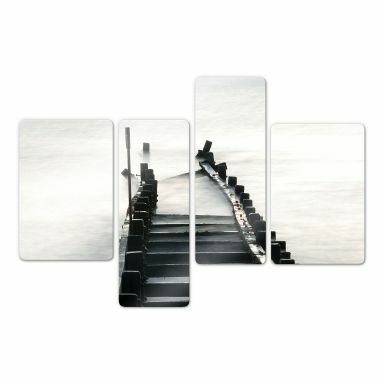 A stylish design on glass. 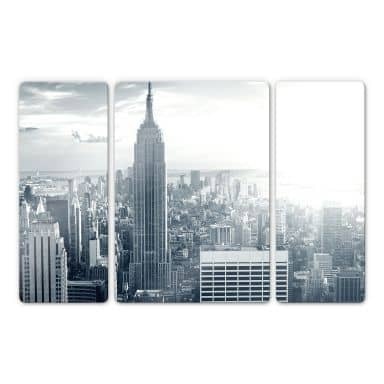 The roof of New York!